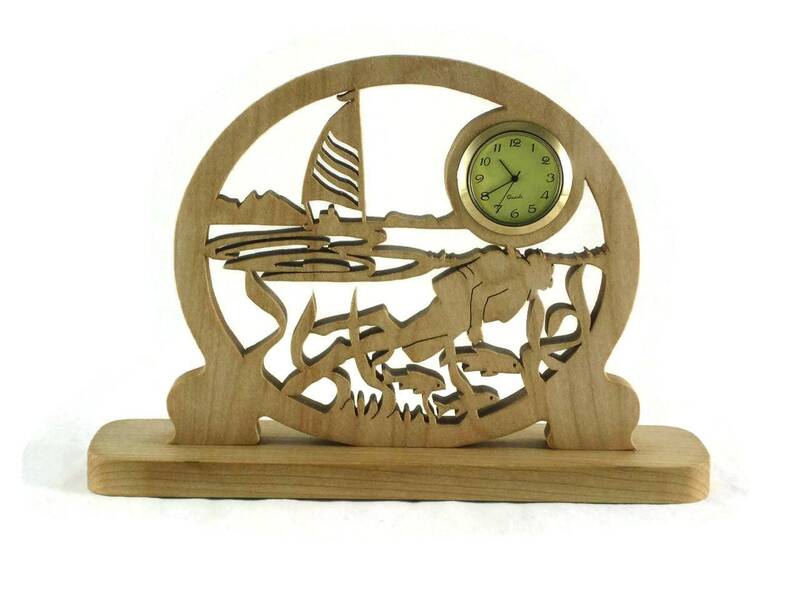 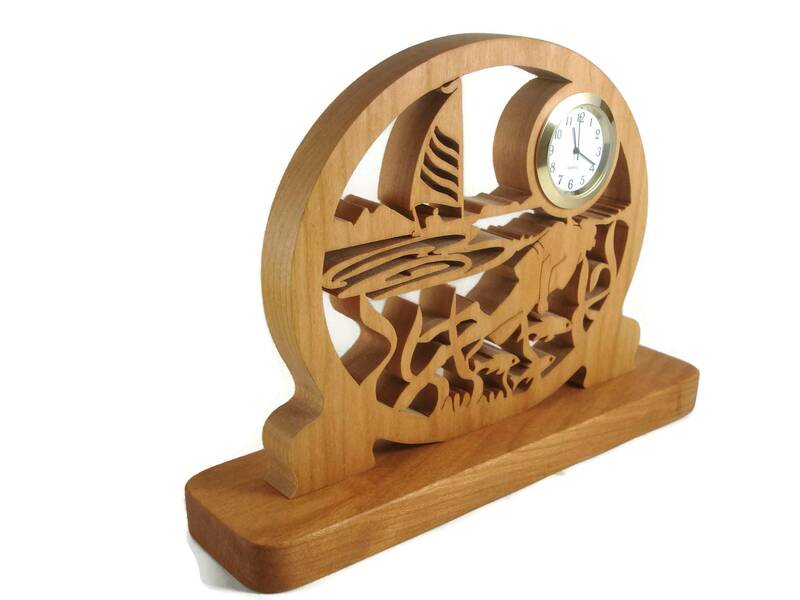 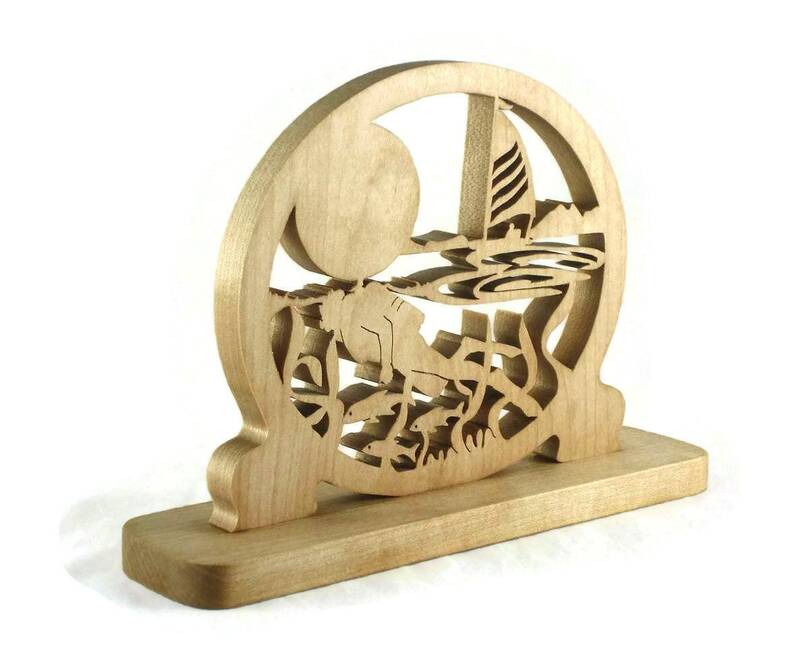 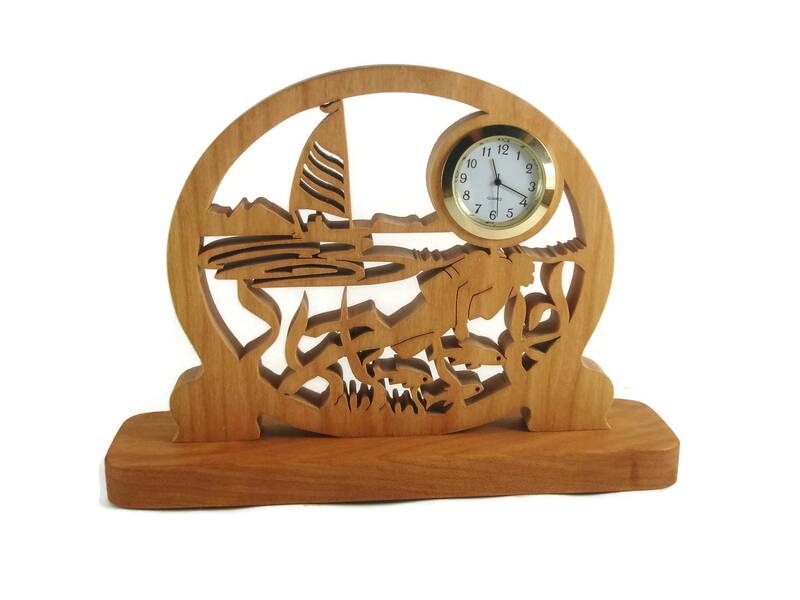 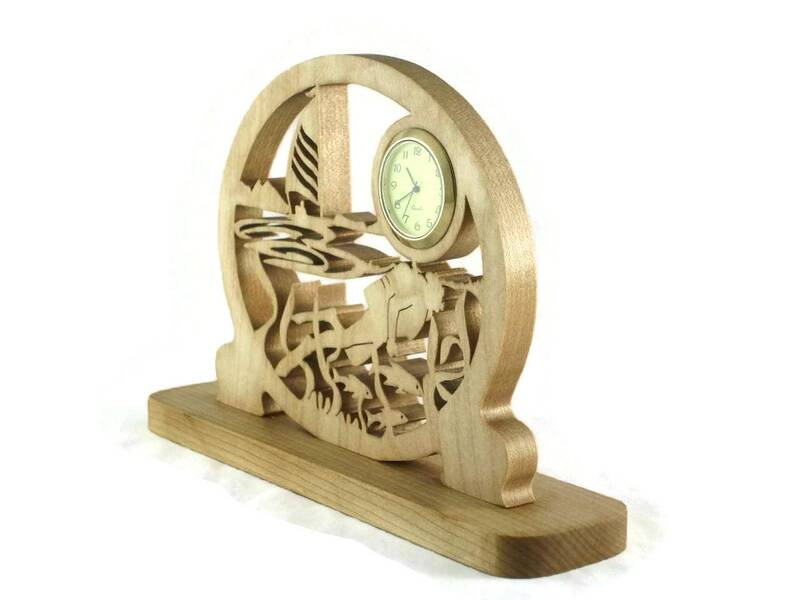 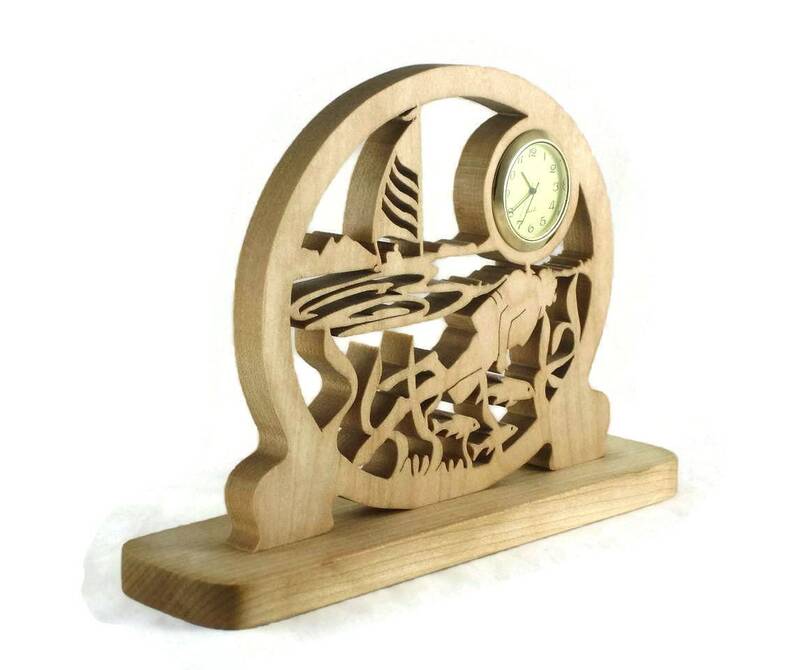 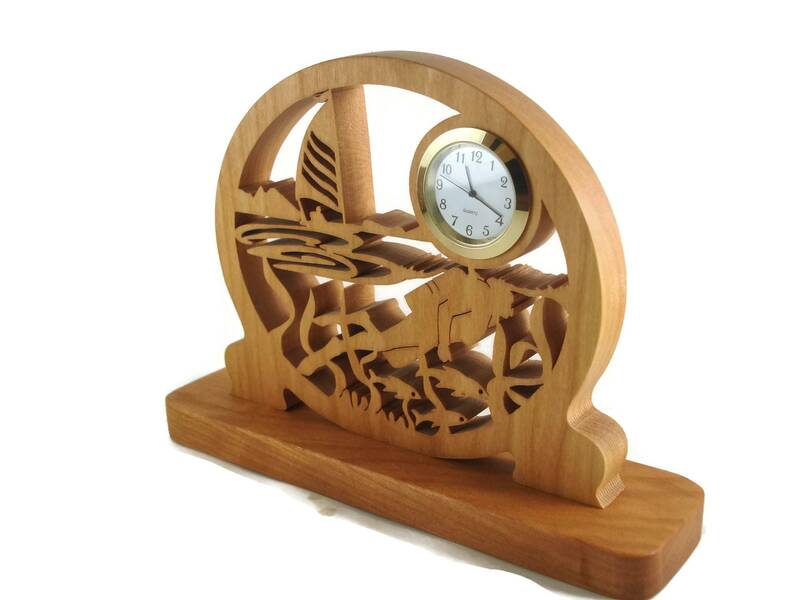 If you or someone you know loves water sports, specifically scuba diving and or sailing then this scuba diving & sailing clock is a perfect gift to get for yourself or that special someone. 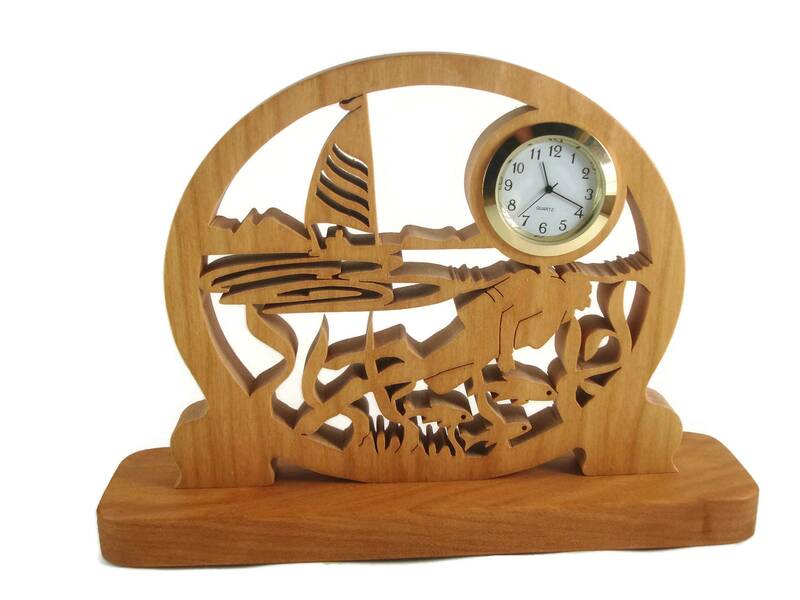 The mini 1-7/16 inch Quartz clock insert features a ivory color face with black Arabic numbers, a gold plated bezel / trim , and a stainless steel back cover which encases the watch battery. 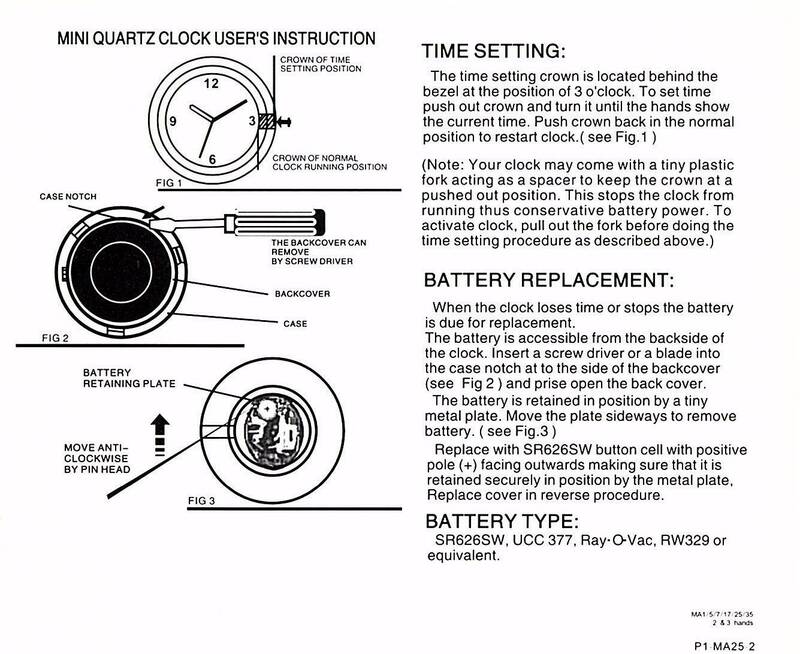 Battery come installed and clock is ready for you to activate it and enjoy.